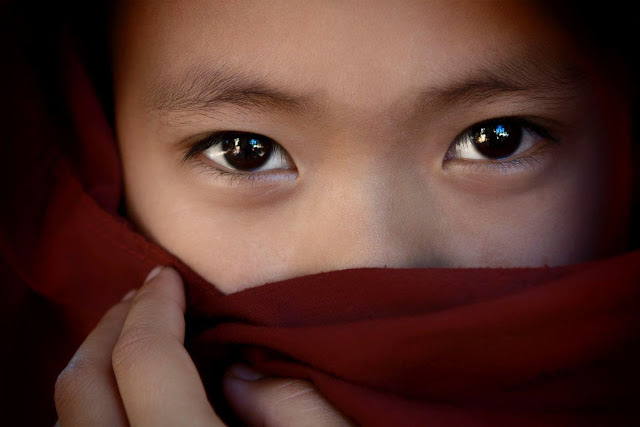 March 26, 2013 /Photography News/ The eyes are said to be the windows of the soul. They tell so much about ourselves. Feelings of joy, sadness or fear radiate from the eyes. Truth or betrayal can be discovered from one glance. The eyes are a defining part of us. PictureCompete is seeking those images that best display the human eyes. The above image is by the talented documentary photographer Jodi Champagne.